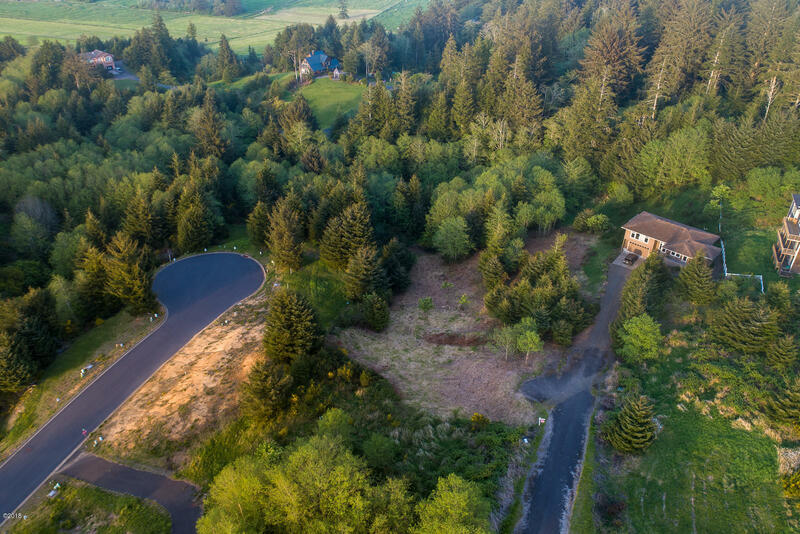 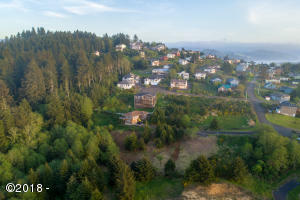 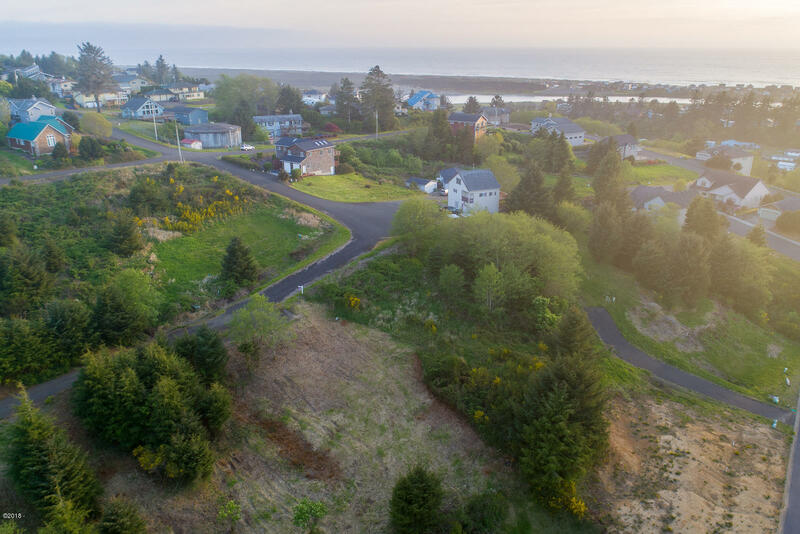 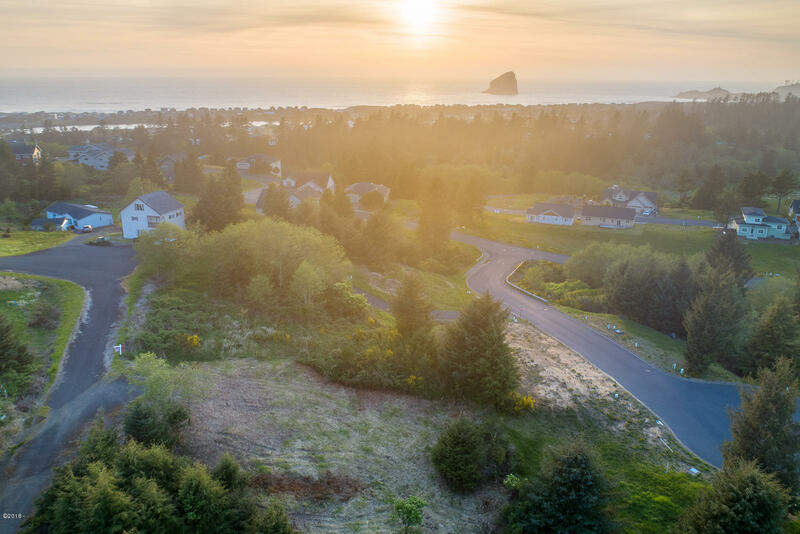 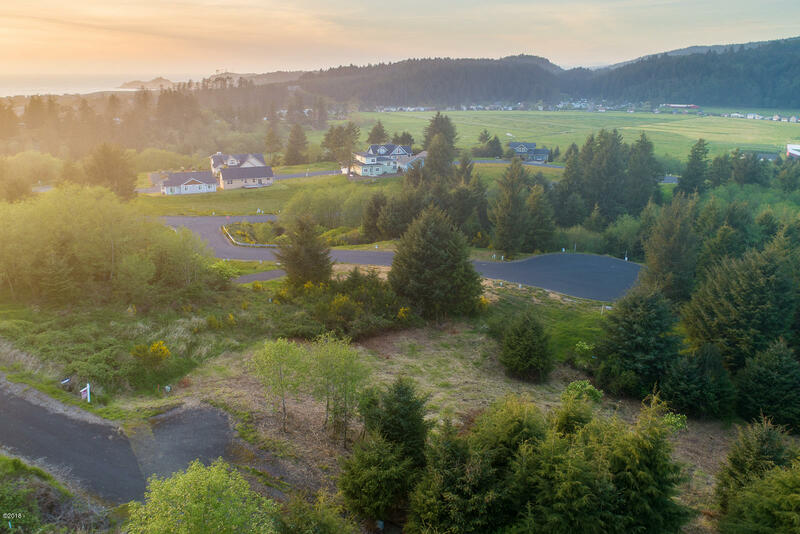 Great lot in Pacific City- above tsunami zone but just short drive to the beach, river, restaurants and shops! 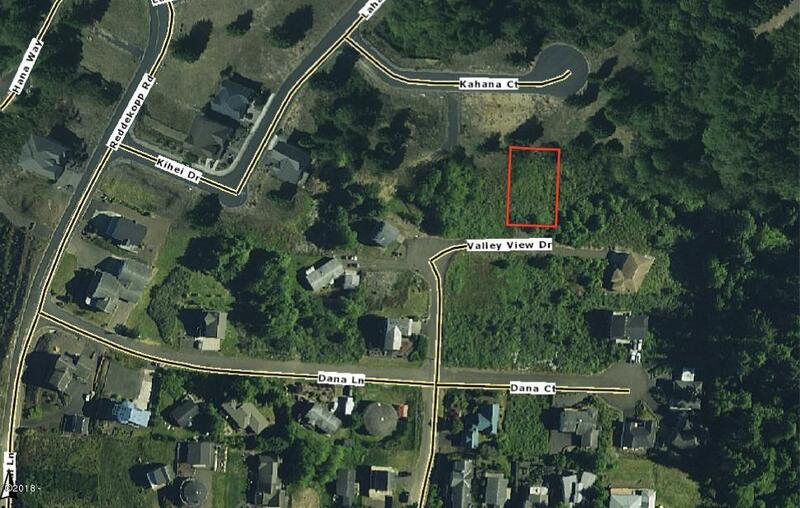 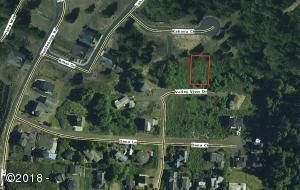 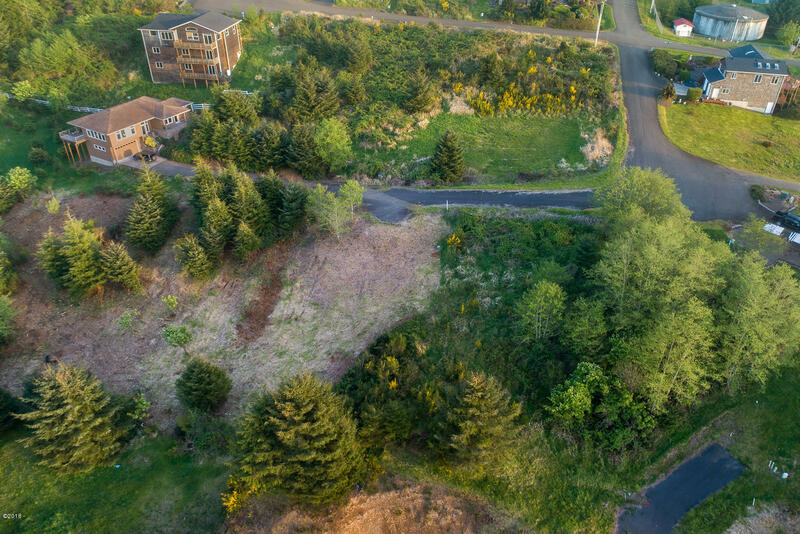 Adjacent lot is also available- combine them for even more possibilities! 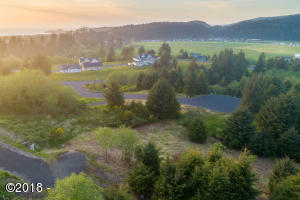 Directions Resort Drive to Reddekopp Rd to Dana Lane, left onto Valley View.